The orchestra will, as last year, be led and conducted by Ole Faurschou from Denmark. 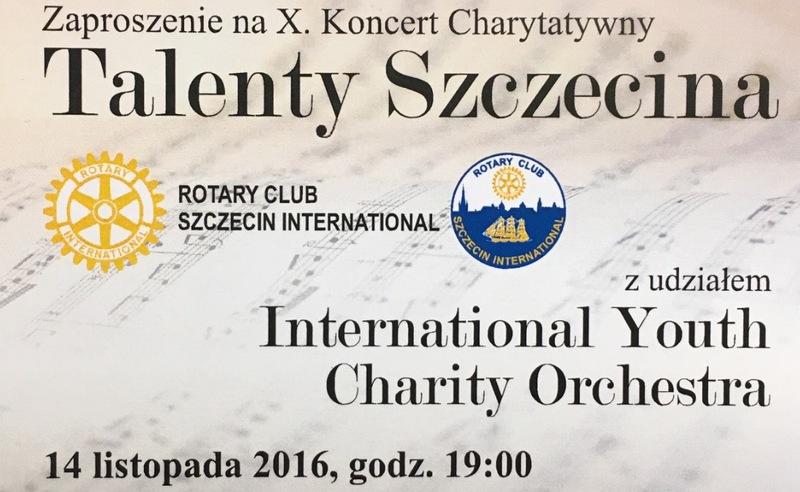 The ticket costs 35 PLN (25 for students). 100% of ticket sales will be the transfered to beneficiaries.